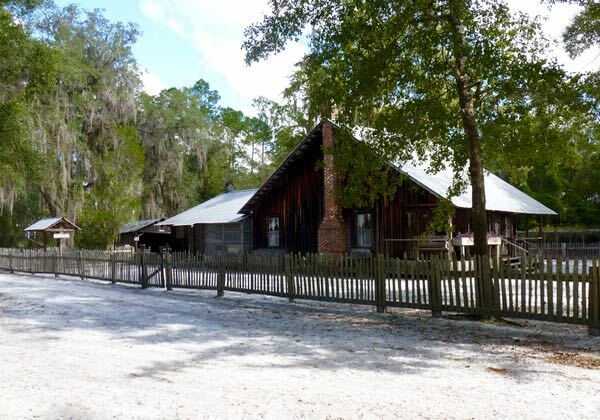 Chesser Island Homestead is located inside of the Okefenokee Swamp National Wildlife Refuge. 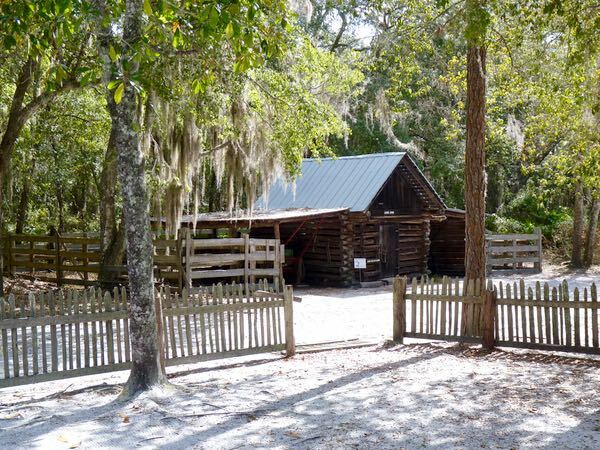 The Chesser family settled the area in the mid 1800s. 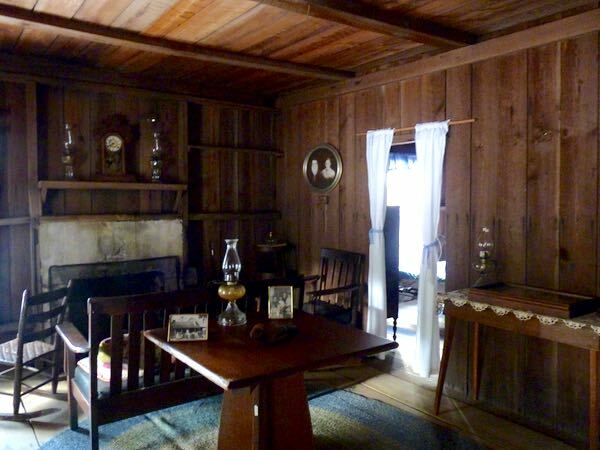 Their house and out buildings, made of yellow pine and cypress, were built by the youngest son in 1927. Originally, it had three bedrooms, a parlor, and front porch. Later, they added two more bedrooms, a kitchen, and back porch. There was never electric service to the island. 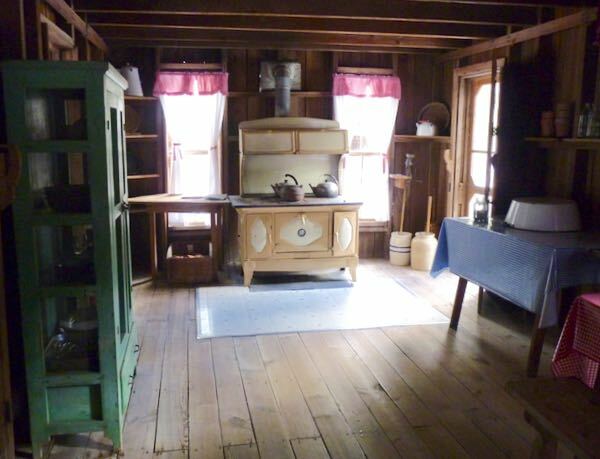 So, a propane refrigerator, and gas powered washing machine were added around 1940. The large sandy yard was kept cleared of brush to protect from wildfires, and in order to spot any of the five types of poisonous snakes that abound. It was often swept of any downed leaves to avoid mold and insects. The family hunted, fished, raised hogs and chickens for their meat. A smokehouse was used for curing, and storing meat. 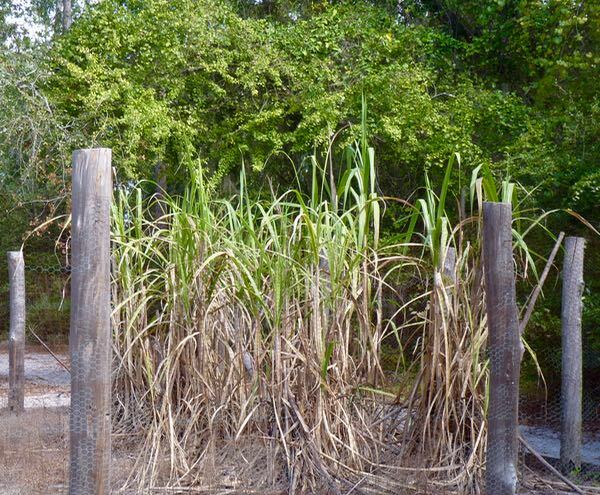 They also had a garden for raising vegetables, grapes, and cash crops of corn and sugar cane. As well as beehives for honey, and tapping pine trees for turpentine. 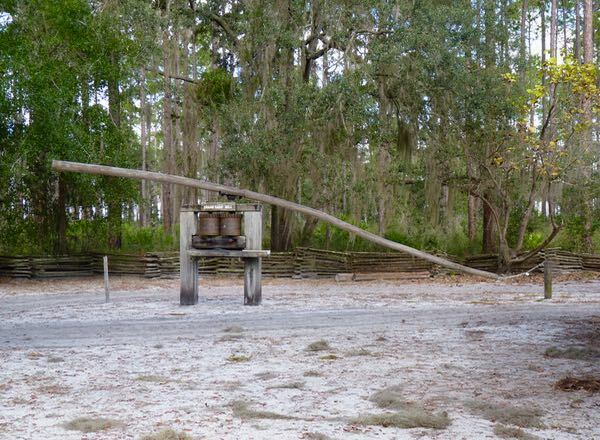 There was a grinding mill turned by a mule in order to remove the juice from the cane. 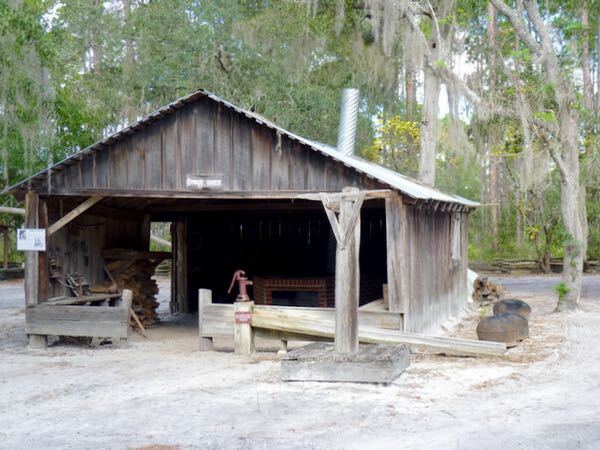 A boiling shed with a 60 gallon bowl, with a fire beneath, was used to evaporate the moisture, and thicken the juice; resulting in about 6 gallons of syrup. The homestead is maintained much as it was, and sometimes descendants come out there to share stories about life on the farm. 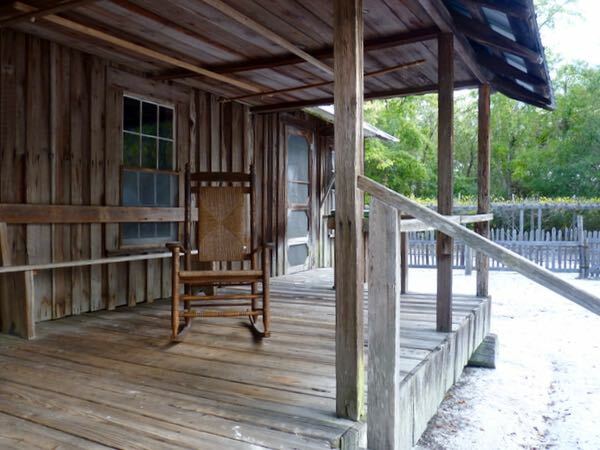 It’s an interesting place to see how folks lived on a subsistence farm in the deep south.